Watching an elderly parent struggle with their old age can be incredibly difficult for your entire family. For the first few decades of your life, you looked at your mother or father like they were invincible. Then, as you grew older, that started to change a little. Now that they are much older, though you still love them and respect them more than anything, they are going to need a lot of help. Approximately 80% of seniors suffer from at least one chronic disease while 68% have two or more. Unfortunately, since you have a busy life of your own, you can't exactly offer the physical assistance necessary to help your aging loved ones. That's where in-home care comes into play. 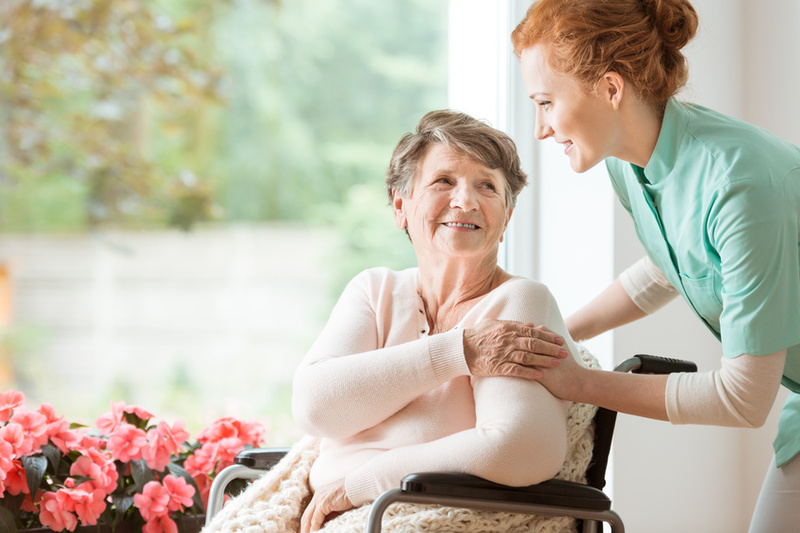 In-home caregivers can offer round-the-clock care, ensuring not only that your elderly parent receives necessary physical assistance, but providing you with peace of mind throughout the day, as well. You'll be able to go about your workweek knowing that your parent is in good hands with a skilled professional. Can in-home caregivers administer medications? -- Nurse Delegation allows caregivers to receive specific direction to administer medications or perform medical procedures that might otherwise require a medical professional or family member present. This can be helpful when your aging parent can no longer take his or her own medications without assistance. Are live in caregivers available? -- Yes. Whether you need hourly, overnight, varying shifts, or live-in care services, you can get professional care professionals to help your elderly parent whenever necessary. Additionally, live in care can be arranged as a respite service. What other services can in-home caregivers provide? -- Medication administration is essential, but there are so many important services that these healthcare caregivers offer. In-home caregivers can help with transportation, manage chronic diseases, clean up the house, cook and prepare meals, personal care, and so much more. Nearly 70% of Americans reaching the age of 65 will require long term care at one point -- it's time to consider helping your parents as they age. If you want to learn more about how in-home caregivers can help your elderly loved one with everything from physical assistance to medication administration, contact Fedelta Home Care right away.